If you have a day or some hours [ layover ] between flights, do not get bored at the airport or at the hotel. Do you want to experience a vacation that will surely last in your memories for a long time? Do you want to spend time closer to nature and wildlife? If your answer to these questions is a yes, then you have definitely come to the right place. Spend your holidays to Kenya and enjoy a one of a kind vacation in this stunning place.There is alot of short tours and excursions Nairobi offers like going for game drives at the Nairobi National Park, David Sheldrick Elephant Orphanage, Karen Blixen Museum and Giraffe Centre, Nairobi National Museum, Nairobi Railway Museum, African Heritage House Nairobi Half Day Tour, Nairobi Mamba Village, shopping for curios at the City Market or Maasai Market and many more exciting Nairobi Adventures sightseeing tours to visit to and which you can choose from to explore and you and your loved ones will definitely enjoy seeing various attractions. 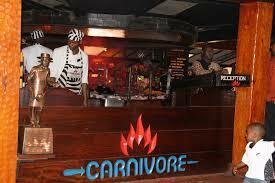 You can also have your lunch or dinner at the famous carnivore restaurant. It's important though to arrange a reliable Nairobi airport transfer to the hotels. Airport transfers can be booked with an overnight hotel or can be booked with an overnight tour. 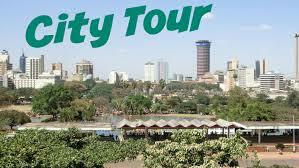 Book for your Nairobi city tours and excursions and Nairobi airport transfers today! 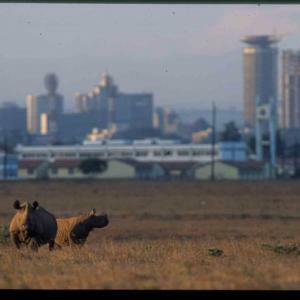 The Nairobi City Tours covers the modern city centre, the colorful market, the railway museum and the renowned National museum where there are spellbinding displays of early man, tribal regalia and the flora and fauna of Kenya. A visit to the adjacent DTSake park is also included. The tour turns to the city centre. This unique wildlife sanctuary is just a few kilometers from Nairobi bustling city centre, but despite its proximity, different species of mammals can be found there, including four of the Big Five. The tour also includes a visit to the animal orphanage at the park gate.The tour returns to the city centre by sundown. Private tours can be organized in the morning. The Nairobi National Park, is one of the most unique parks in the world. When you enter the park you can see the city walls in a distance as well as the downtown skyscrapers. 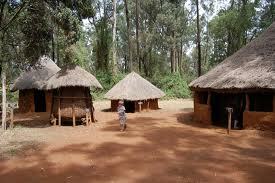 Karen Blixen Museum and Giraffe Centre tour departs in the morning and afternoon. 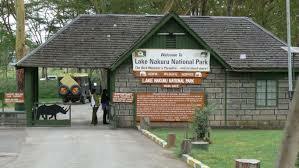 Drive towards Ngong Hills and pass Ngong Village to the Karen Blixen Museum, for many years her home. 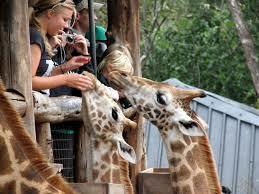 Later proceed to the Giraffe Centre to see and feed the famous Rothschild Giraffe and her family. Nairobi has many restaurants offering a variety of cuisine. We recommend dinner or lunch at the carnivore, which is famous for its succulent stew and barbecue dishes as an excellent complement to a holiday in Kenya, especially as a welcome or a farewell dinner. The price includes transfers to and from the airport. 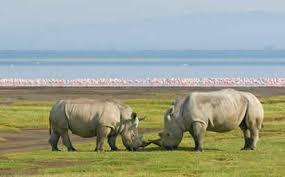 Lake Nakuru lies in the volcano-strewn Rift Valley, one of the shares of 8 lakes, which stretch the length of Kenya from Tanzania to Ethopia. The 160 kilometers drive from Nairobi passes through highlands farms of the Kikuyu people before descending an escarpment into the dramatic landscape of the Rift. Lunch is taken in Nairobi; a stop is made at Lake Nakuru where tea is served among the fever trees and where bird watchers will be delighted with the fantastic array of bird life. A boma is a homestead and just a few kilometers from the city, numerous homesteads reflecting Kenya’s cocktail of cultures have been faithfully re-created for visitors to see traditional village life. But the greatest excitement during the afternoon is the display of traditional dancing, music and song performed in a splendid arena.